Some of these bizarre food names can be chalked up to poor translations, while others have no real excuse for their strangeness. Given the suggestive nature of the foods in this gallery, you would think that more companies would make sure to double-check their product names for innuendos. For what it's worth, it doesn't seem like "Pee Cola" is going to pick up much of a following here in the States. 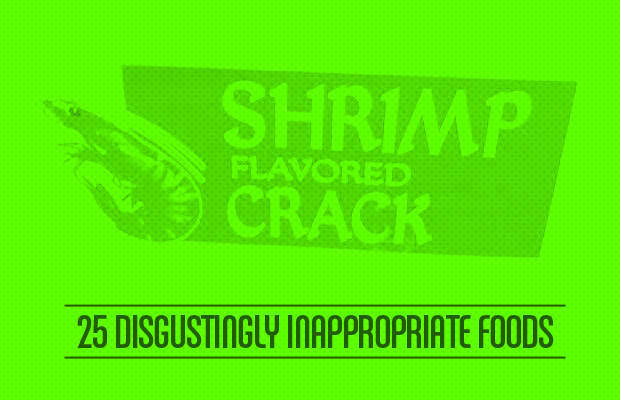 Here are 25 disgustingly inappropriate foods.